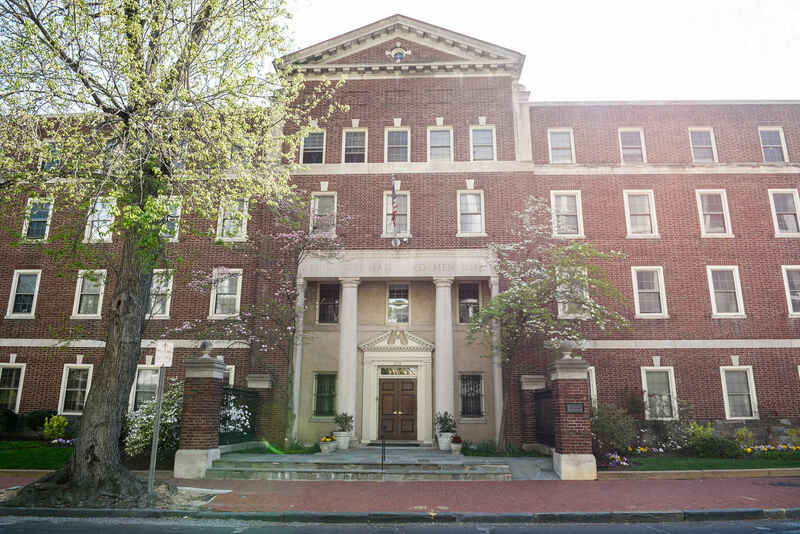 For 131 years, the Young Woman's Christian Home, know as Thompson-Markward Hall, has been providing safe, affordable, temporary housing for young women coming to Washington, DC. We have provided housing to women from all over the United States and more than 25 different countries. All of whom have contributed to an extraordinary experience that young women can only find at TMH. We are fortunate to have such a wonderful history and look forward to fulfilling our mission of providing a home to young women for another 131 years! Thank you, Dana Halvorson for the opportunity to support this worthy cause!